You've worked hard to live with pride. You’ve spent years fighting for equal rights and respect for yourself and the greater LGBTQ community. And you’re not going to stop living fearlessly as you plan for the future and the many new adventures it will bring — whether it be marriage, a new home, investing in a new business or career, downsizing, addressing healthcare challenges, or preparing for retirement. Turn to Treece Financial to ensure you have the resources to continue living out loud and proud! Our office is welcoming and inclusive—in contrast to the perception many people have that the financial industry is conservative and unwelcoming . 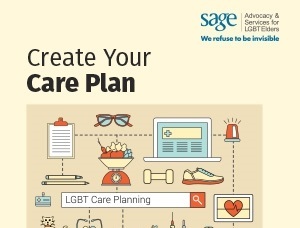 We share your values, and have the experience and expertise to address the concerns of LGBTQ individuals, couples, and families when it comes to financial planning. We are tireless advocates for our clients, and have helped many fight fraud, win insurance claims, and protect assets. 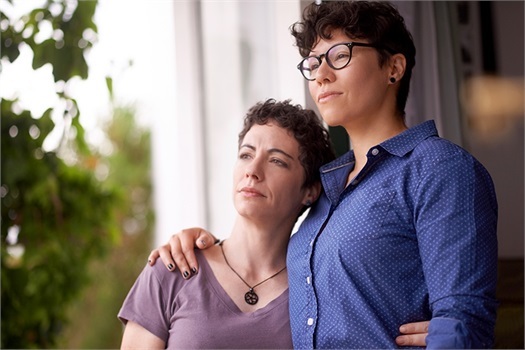 It is through the work we do every day that makes a big difference in empowering LGBTQ individuals to strengthen their voice about their financial future and express their wishes about being treated with dignity and respect. Are you looking forward to retirement? Are you really prepared for what lies ahead? Our free ebook can help you find out. 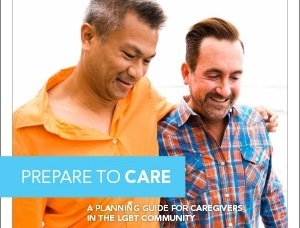 Partnership with Lambda Living: “Fearless Financial Planning for LGBTQ Individuals” series of free seminars began in August 2017. 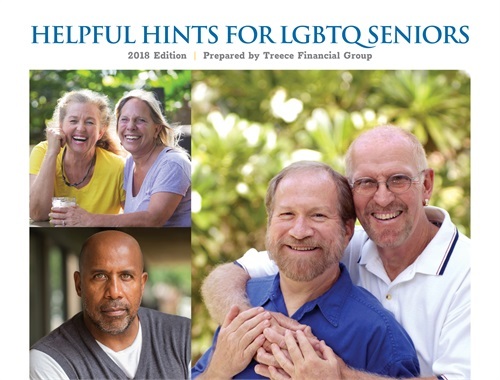 From saving for retirement to legacy planning, practical information is presented along with featured guest speakers from the LGBT community. 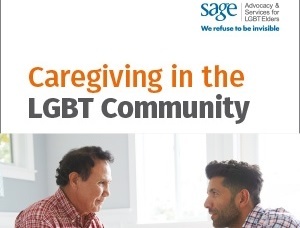 Partnership with The Pride Center at Equality Park: Series of quarterly free receptions and seminars began in August 2017, covering topics such as long-term care, caregiving, and the popular "Wills & Gays" estate planning seminar with LGBT-advocate attorney Elizabeth Schwartz. 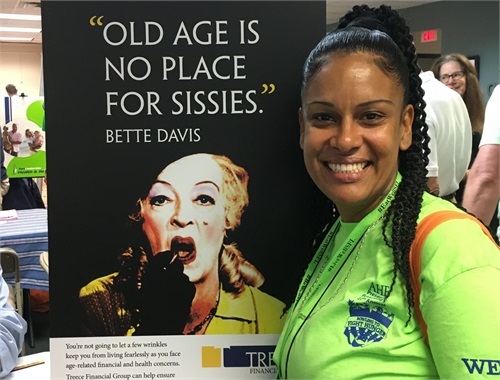 Gen Silent—The LGBT Aging Film: Treece Financial Group sponsored five free screenings and discussion panels to hundreds of attendees at locations throughout Miami (Miami Theater Center, Temple Israel) and Broward (The Pride Center) counties. 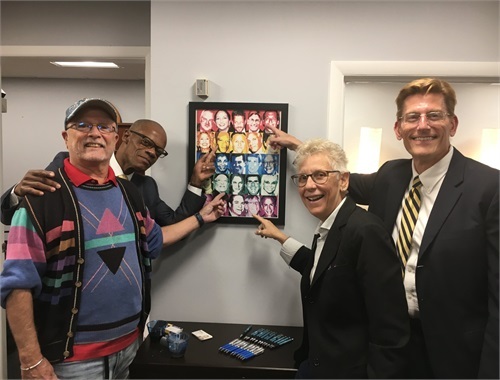 The critically acclaimed documentary examined LGBT older people going back into the closet to survive Those who fought the first battles for equality now face so much fear of religious objection, bullying, and abuse that many are hiding their identities. Beyond the hundreds of clients David has provided holistic and advocacy-oriented financial planning services to, he has been a behind-the-scenes LGBTQ community advocate who has helped build the foundation that makes Miami a leader in LGBTQ visibility and inclusivity within business and politics and an international destination for LGBTQ visitors. As Founder and First President of the Miami Dade Gay & Lesbian Chamber of Commerce (MDGLCC), David harnessed the energy of Miami Beach’s LGBTQ enterpreneurs and businesses to ensure that the gay and lesbian community that contributed to the Miami Beach renaissance had a place at the table. He has consistently supported the MDGLCC as a corporate member and received the Chamber’s President’s Award in 2005. David and his husband, Luis Gonzalez Etchevest, presented the first SAVE Halloween Ball in their home in 1996 and many consecutive years thereafter. This annual event has grown to become one of SAVE’s premier (and one of the community’s most fun) fundraisers. He and Luis received the organization’s Founders Award in 2014 in recognition of their efforts. 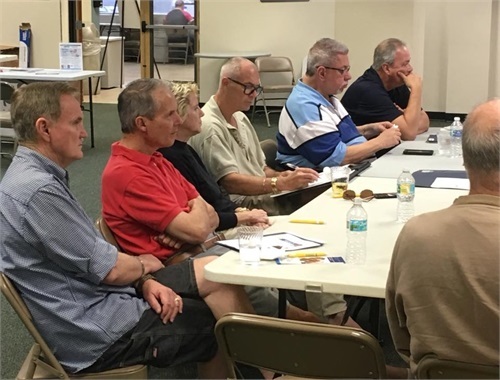 David was an inaugural, and is a continuing, member of The Pride Center in Wilton Manors Founders Circle, helping this vital community gathering place for senior social connection and LGBT HIV health outreach continue to grow and thrive. In 2000, The National Gay & Lesbian Task Force honored David at its’ Annual Gala for his contribution to advancing full freedom, justice and equality for LGBTQ people. You—in fact, because every client is unique. We specialize in retirement planning and most of our clients are saving for retirement, close to retiring, or already in retirement. We have many married couples or couples who are in a domestic partnership. We also have many clients who are single, including many who are older and alone, and we pride ourselves in being able to offer high levels of service to these clients. We have a strong relationship with the LGBT community in South Florida. 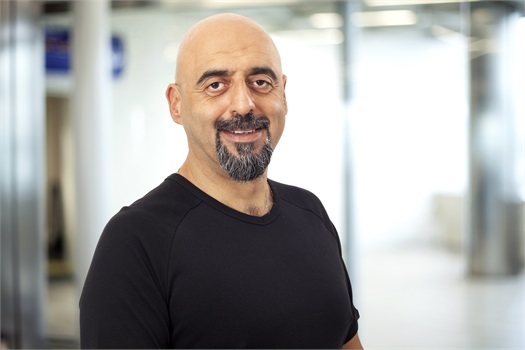 Our clients come from more than 20 different countries and a wide variety of backgrounds. David Treece is fluent in Spanish.